Spring Gallery Pack: Spring is in full swing, and this MimioStudio Gallery pack is filled with images, backgrounds, lessons, and activities to help you bring some spring magic to your classroom. Spring Backgrounds: Add a pop of spring to your lessons with these fun spring-themed backgrounds. You can even make them your own by inserting a text box, changing the transparency, or adding a shape. It feels like summer and the students (and teachers) can't wait for the last bell on the last day of school to ring! 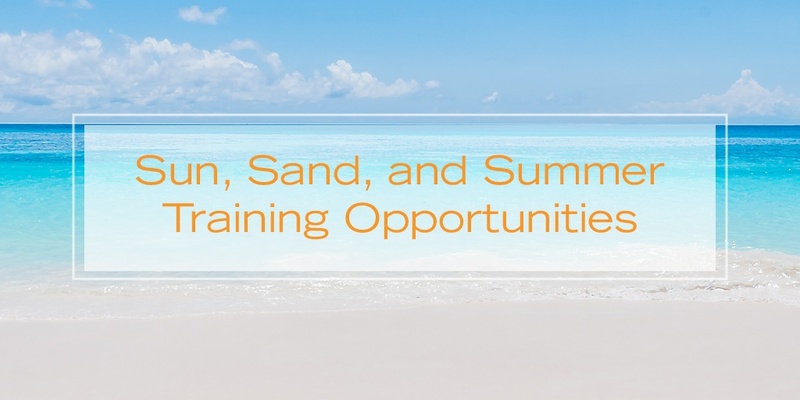 Enjoy those last few weeks of school with the summer inspired, June Activity Pack. The calendar and morning meeting is all set to use daily with your students. Students can practice skills and stay organized using the activities, attendance chart, daily graphing activity, math activities and more. The sun is shining...flowers are blooming and the school year is nearing the end. 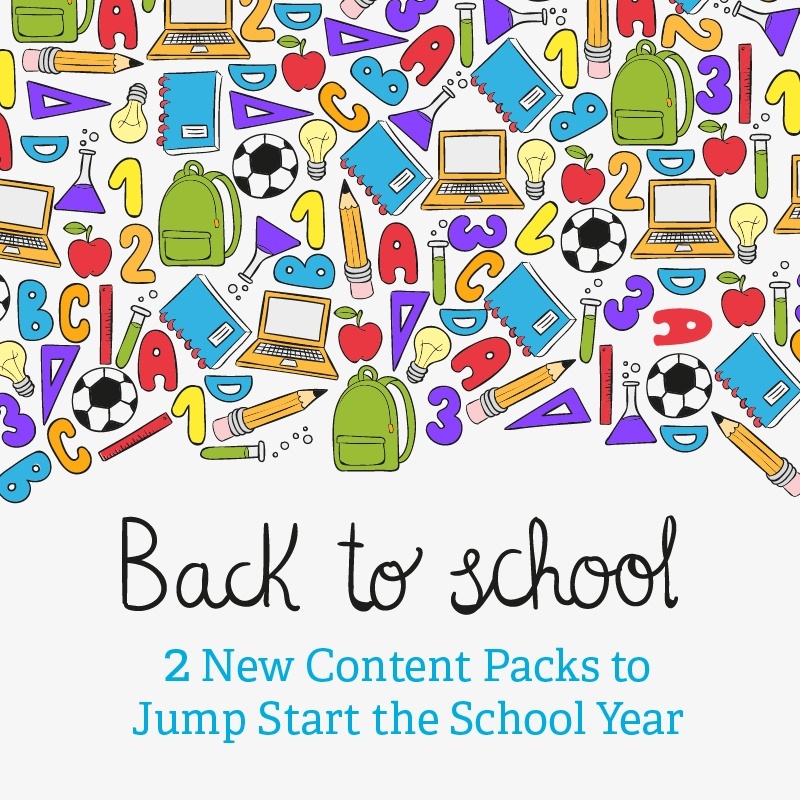 Enjoy this content pack with your students as they show you all they have learned this year with you! The calendar and morning meeting is all set to use daily with your students. Students can practice skills using the featured calendars, morning meeting activities, attendance chart, daily graphing activity, math activities and more. Lessons and Activities to Make You and Your Students Smile! Spring has officially arrived, though depending on where you live, maybe it doesn't quite feel like Spring... and better yet, maybe it already feels like Summer! This gallery pack is filled with images, templates, and lessons/activities to get you started. Our new education Content Pack will bring some Springy-ness to your classroom. 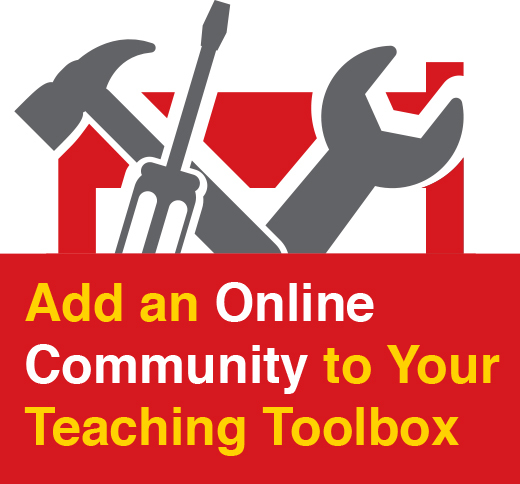 This content is available free from the MimioConnect® online teaching community. Lessons and Activities to Bring in Spring! Keep your students "Irish eyes a smiling" with our new education Content Pack featuring calendars, morning meeting activities, an attendance chart, daily graphing activity, math activities, and more. Use it as it is or combine it with the Back to School Gallery Pack to switch out pages with templates and images provided in both packs. 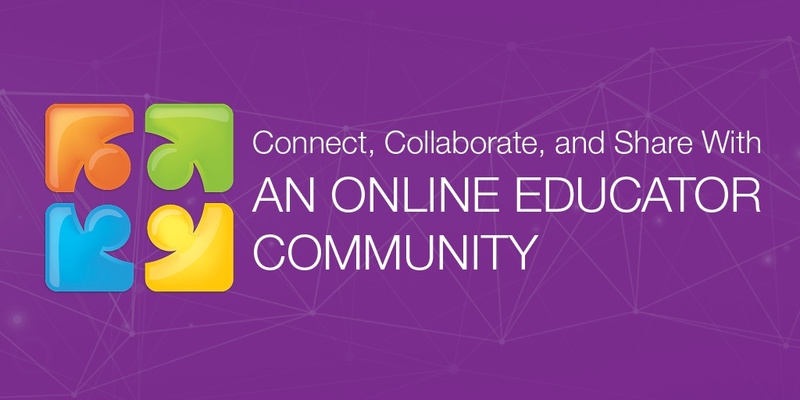 This content is available free from the MimioConnect® online teaching community.